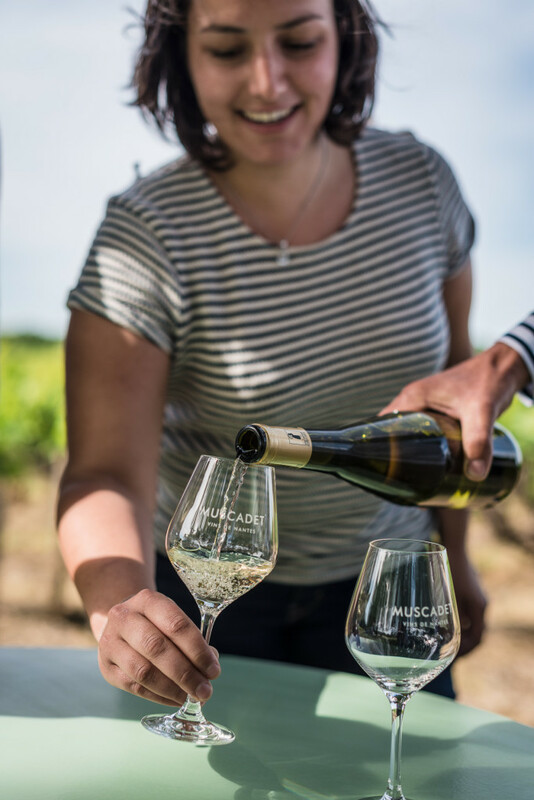 Almost 60 years ago, the adventure takes root in the fertile lands of Muscadet, when Bernard Chéreau marries Edmonde Carré. The House Chéreau-Carré was born. It is the beginning of a passionate 3 generation family story. In the beginning, there was Bernard Chéreau Senior who will take the crazy gamble to buy the Château de Chasseloir estate where a few hundred-years old vines rub shoulders with horses, cattle and cereal fields, with the ambition to create a unique Muscadet, capable of competing with the greatest Grands Crus. 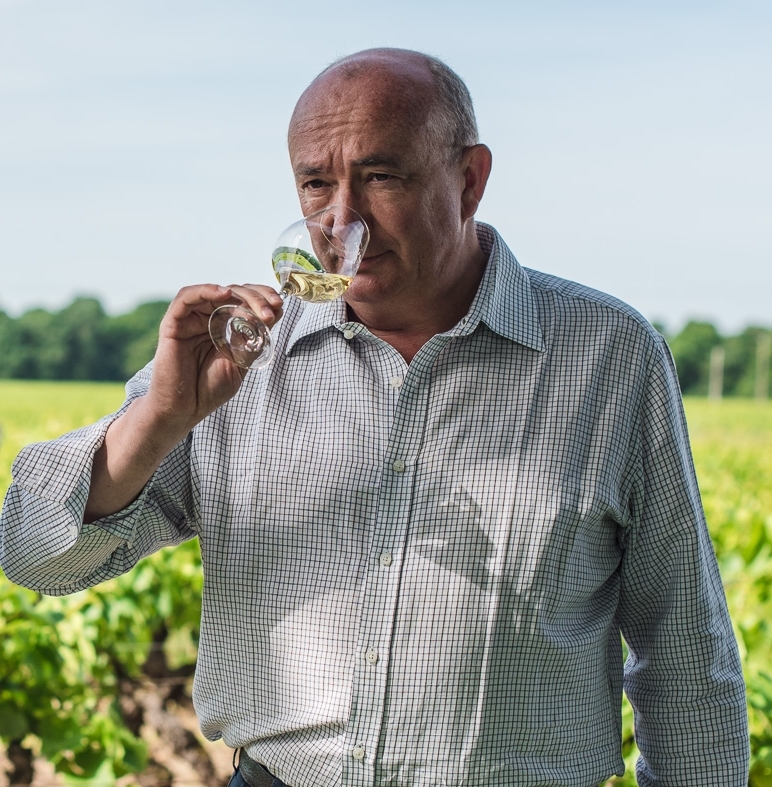 Then, there was Bernard Chéreau Junior, the son, who will give up his medical studies to join the estate, driven by the love of the Muscadet land and eager to make the Muscadet Sèvre et-Maine known, in France and beyond the borders. Finally, there is Louise, whose strength of character pushes the House to constantly renew itself, exploring new grounds to seduce more and more amateurs of exceptional Muscadet. Partager la publication "Our story"